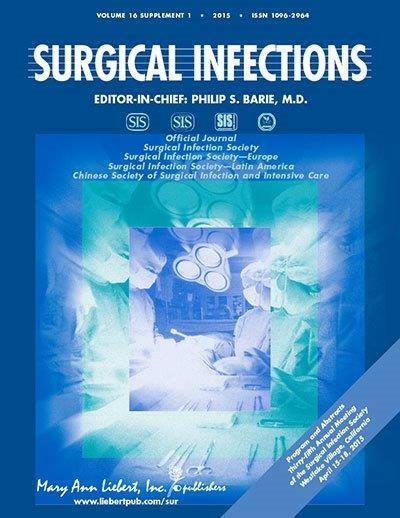 Surgical Infections provides comprehensive and authoritative information on the biology, prevention, and management of post-operative infections. Original articles cover the latest advancements, new therapeutic management strategies, and translational research that is being applied to improve clinical outcomes and successfully treat post-operative infections. SIS-E members can avial of 85% savings off the regular price.